Thread by @seyyedreza: "Turkish is a gender neutral language. There is no "he" or "she" - everything is just "o". But look what happens when Google translates to En […]"
When you translate Turkish sentences into English with Google Translate, something remarkable happens: The sentences get gendered. Not only do they get gendered - Google Translate turns non-gendered Turkish sentences into seemingly sexist sentences in English (as in these examples). Why? Google Translate uses an algorithm that bases its translations on observed frequency of usage. So if in the database there are 1,000 uses of the word "engineer" and most of them are male, it translates engineer as male. Same goes for "nurse" for female. Google Translate magnifies biases that exist in our culture - like unequal access to employment for women in all fields, or culturally constructed notions that women are unhappy, lazy, hopeless romantics always looking for husbands - and transforms them into translations. It has been argued that technology overcomes the biases of human beings, and because it is neutral the increasing automation of the world offers a way out of inequality. But as this small example shows, technology is far from neutral. Technology, like anything else, is what you make of it - and the way we are using technology is currently reinforcing the inequalities and biases of the world around us. Technology is making these biases more solid and more rigid as algorithms come to determine ever more parts of our lives. We are surrendering ourselves to technology because we have been promised that it offers a way out of our current dilemmas. But don't forget: technology is shaped by its makers and their biases. And the high tech industry is an overwhelmingly young white, wealthy male industry defined by rampant sexism, racism, classism and many other forms of social inequality. These are the people we are allowing to run our lives. And these are the results. 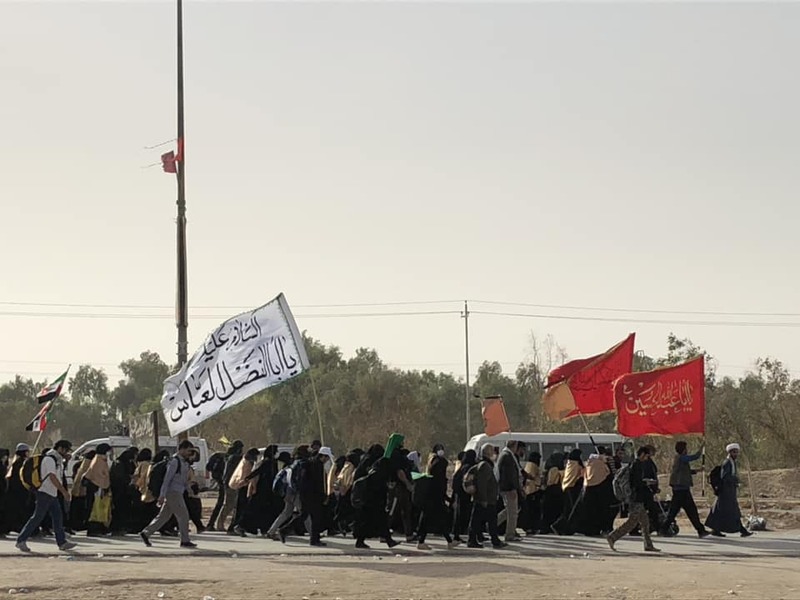 I just got back from the world's largest pilgrimage you've probably never heard of: Arbaeen, which happens in Iraq every year. 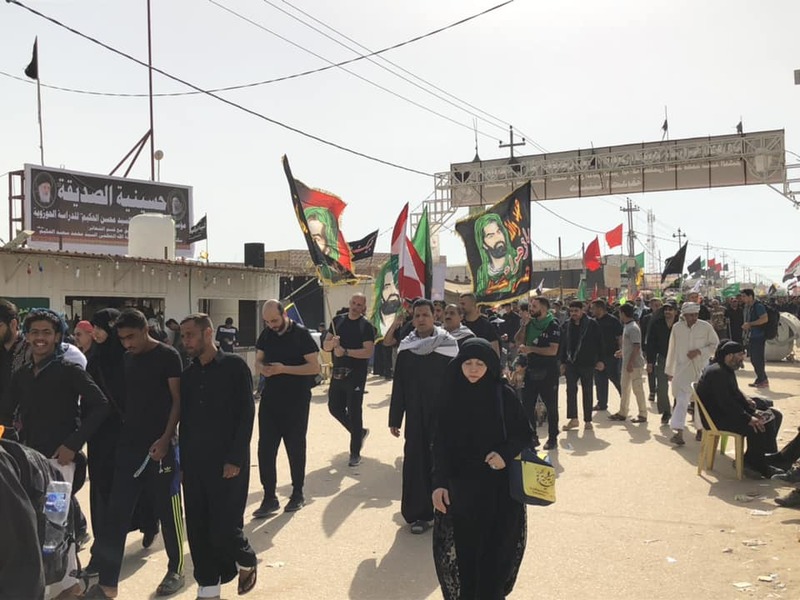 To mark Arbaeen, pilgrims from all over the world walk 100 kilometres between the Iraqi cities of Najaf and Karbala, ending at the shrine of Imam Hussein. 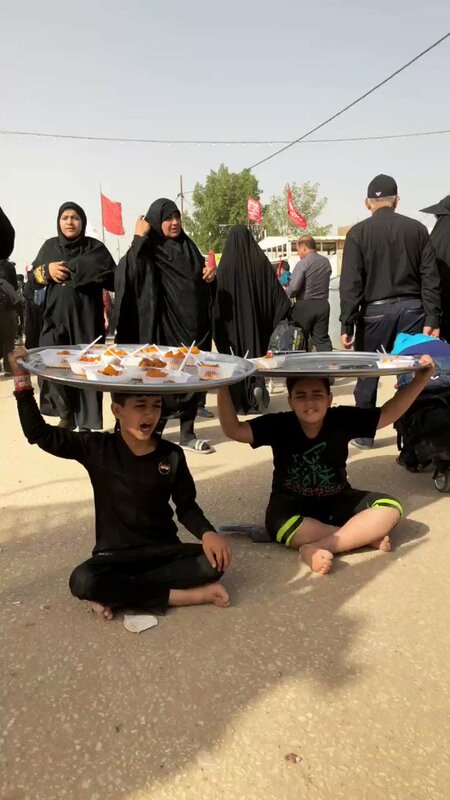 In his memory, the entire way, the ENTIRE route is full of thousands of Iraqis passing out free food and drink everywhere! 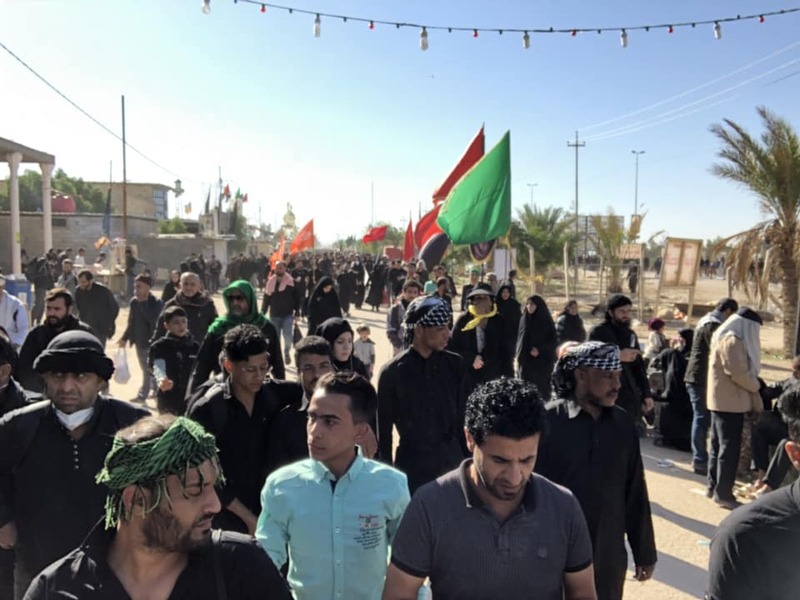 You walk for days on end, sleeping in homes and husseiniyas that Iraqis open up to pilgrims, living off the generosity of the millions of Iraqis who spend all year saving to welcome you for the pilgrimage. "Welcome pilgrims! Please take lunch!" These kids yell along the route. Sanctions are a form of silent warfare, make no mistake about it. These sanctions coincide with the 73rd anniversary of the US nuclear bombing of Hiroshima and Nagasaki, the only time in history a military has used nuclear weapons to obliterate entire cities. Apparently, the irony is lost on Trump that he is imposing sanctions on Iran and threatening to launch a war under the pretext of stopping Iran from getting nukes - on the exact anniversary of the day the US slaughtered hundreds of thousands of Japanese with nuclear bombs. In Persian, we often discuss the many words of Arabic origin. They're easy to identify because they have a different structure. Since Iranians learn Arabic in school, they can identify Arabic roots when they see them. Fewer people realize the extent of Persian words in Arabic. Take "muhandis" مهندس for example, meaning engineer. Most will tell you it's from the root h-n-d-s as in "handasa," meaning geometry or engineering. It entered Arabic as "handasa" and then a root was back-formed to allow the concept to move thru different Arabic forms. By creating a four-letter root, the word "handasa" fit perfectly into an Arabic full of such roots. And then Persian re-borrowed it back with the new meaning. São também as mesmas pessoas que se engajam em campanhas de desqualificação da imprensa e que defendem que o governo "mande fechar a TV Globo". Welcome to the live tweet of our meeting discussing Catullus 63 and issues of pedagogy and translation. This week, we read Maxine Lewis' chapter "Queering Catullus in the Classroom: The Ethics of Teaching Poem 63." (summary forthcoming). @ala_Camillae begins the discussion by summarizing some of the major points of the article--in particular, the difficulty of introducing gender-neutral pronouns to students and the many issues behind the choice of the word "they" in translation. @ala_camillae quotes Lewis on the issue of coming into a classroom where students are predisposed to think the major 3PS pronouns are "he/she," when actually that may be damaging, exclusionary to trans/genderfluid students.